What is the importance of myopia control? There are four major factors that play a part in myopia in children. What needs to be assessed BEFORE you start myopia control with MiSight? What are the important questions you MUST ask you practitioner before your child starts myopia control? These lenses are revolutionary in controlling the progression of myopia in children. But before you arrange a fitting for your child you must be aware of all of the factors that contribute to your child’s myopia and visual system. And more importantly, does your Optometrist know ALL the facts? Myopia is a complicated condition that has the potential to have a life-long impact on a child’s life. From difficulties when reading the board at school, low confidence growing up to a high risk of sight threatening diseases of the eye as an adult. Without a doubt, there is importance and urgency in slowing the progression of myopia as soon as possible. But to able to control myopia you have to understand all of the factors. Many optometrists and contact lens fitters may be fitting children with these lenses indiscriminately without adequately assessing all of the relevant elements, or being fully aware of these factors. 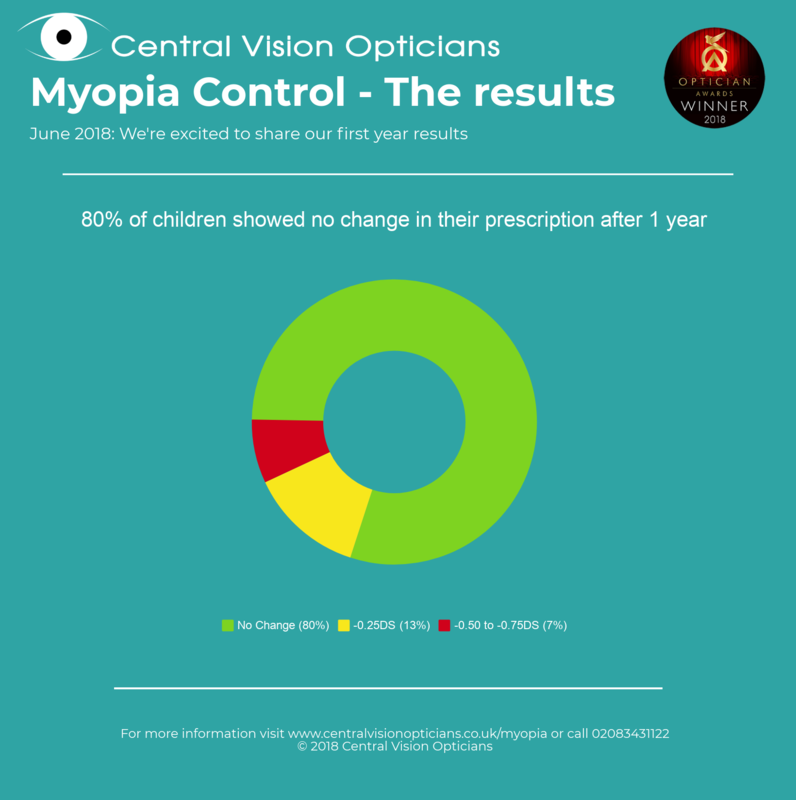 As Children’s Contact Lens Practice of the Year we wanted to provide parents with the information they need when embarking on a programme of myopia control for their kids, especially when using MiSight lenses. Genetic: this is the one thing we don’t have the power the change! Environmental: spending more time outdoor and less time indoors and holding books and devices too close can reduced the risk and progression of myopia. Optical factors: As our eyes grow, we become more short sighted. Lenses such as MiSight create optical factors in the eye that suppress eyeball growth. Visual skills: Accommodation (focusing) and Binocular Vision (coordinated movement and control of the eyes): Difficulties or weakness in these visual skills can influence myopia. Accommodation and Binocular vision disorders are frequently overlooked by practitioners, yet they are major factors in myopia. It’s essential that all children with myopia have a thorough assessment of these visual skills. A significant proportion of the children we are treating for myopia control have difficulties with focusing or binocular vision. How do your child’s eyes work together? 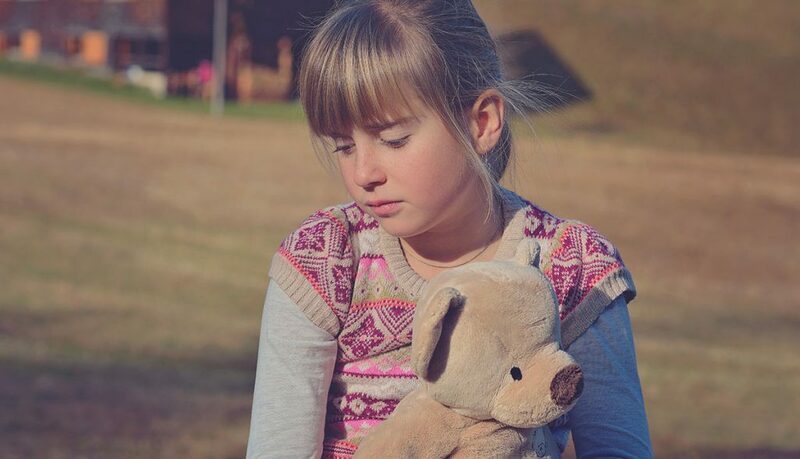 Does your child have an underlying difficulty with binocular vision? How well does your child focus (accommodate)? Does one eye focus more quickly and accurately than the other? Even MORE important. If your child has a difficulty, what therapy options are available to improve visual skills. Ask about the treatment plan. Ensure your optometrist gives you a clear course of action related any findings and reviews deficiencies regularly. Our Myopia Control Programme incorporates an on-going vision therapy plan in conjunction with the MiSight lenses to provide a complete and comprehensive care plan that’s specific to the needs of your child.